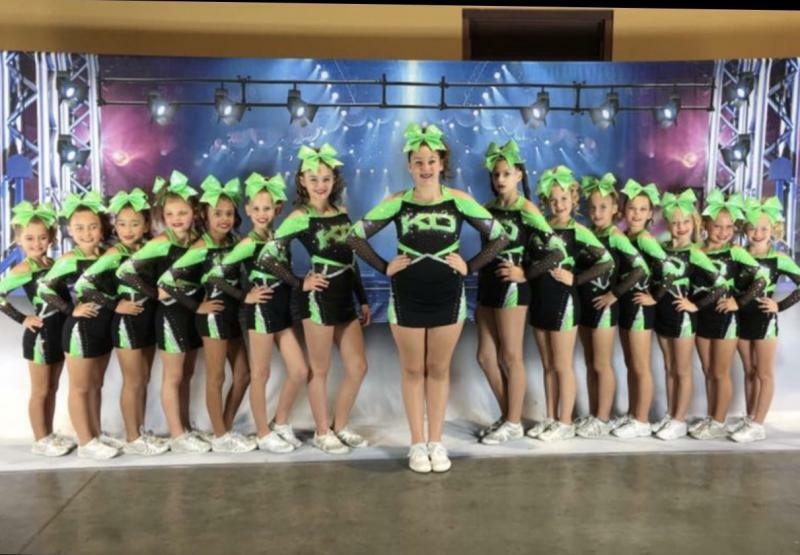 Thank you for choosing KO Cheer as your All Star Cheerleading program.Our goal at KO Cheer is to promote the integritity, success, and well being in all of our athletes while maintaining a positive Christian enviroment. We hold our athletes to the highest standard and promise to train them to reach their personal goals. On this page you will find the current KO Cheer Parent Handbook detailing our program. You will need to turn in our registration packet including Registration & Medical release, Athlete Code of Conduct, Parent Code of Conduct, and Credit Card Authorization form.